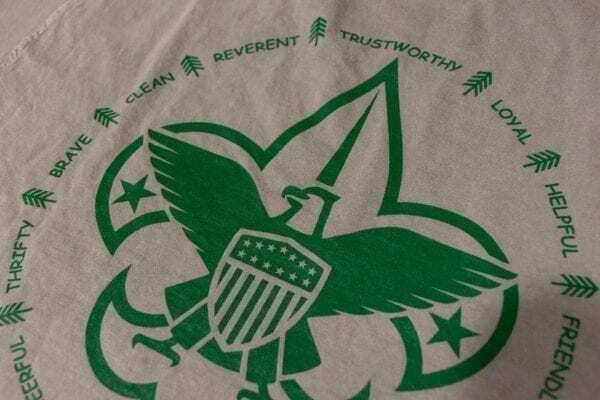 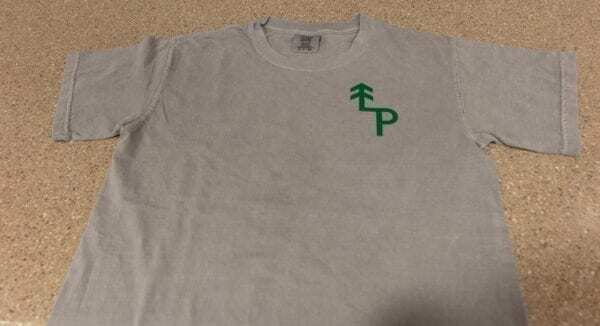 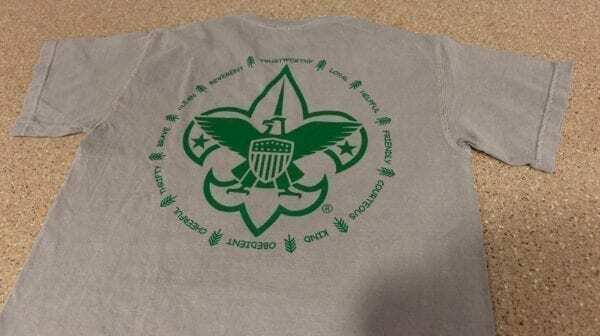 Shirt lets people know you love Lost Pines and live by the 12 points of the Scout Law! 100% Cotton. 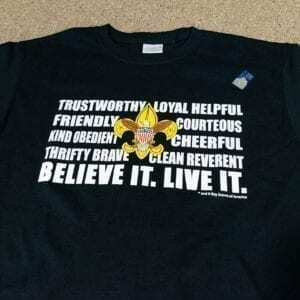 Sizes: Youth M, L. Adult S, M, L, XL, 2XL.